The Antelope Valley is a big place and has a lot to offer. To assist in the search of finding the place that suits your needs, we have created an interactive map that allows you to navigate through the valley and find what you need! 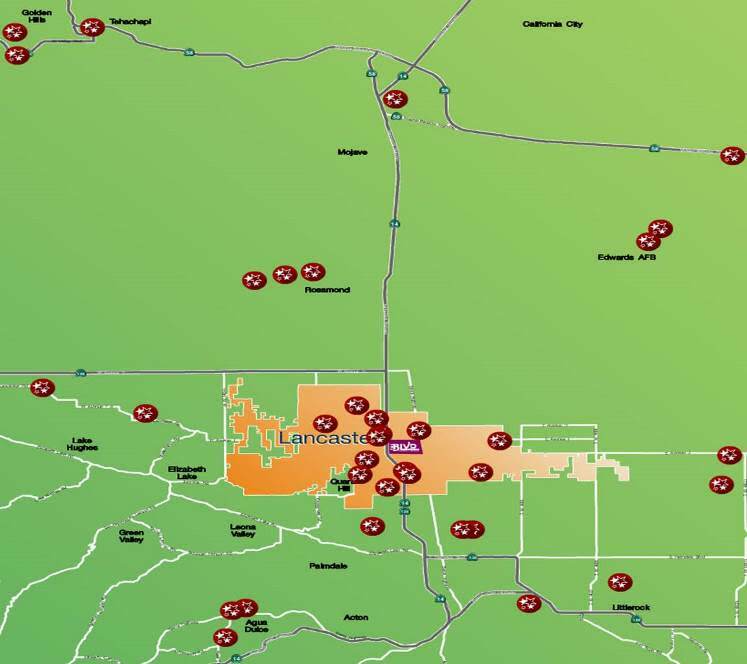 To explore what the Antelope Valley has to offer click on the map below!